Singapore this week hosted Corporate Jet Investor Asia and it was a surprisingly cheery affair. Half of the audience was fairly optimistic about the next 12 months – although most expect 2015 to be similar to 2016. One reason for this is that most of the people who attended are extremely committed to the region. 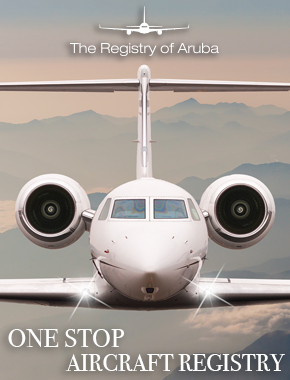 They have chosen to stick in Asian business aviation whilst others have given up. 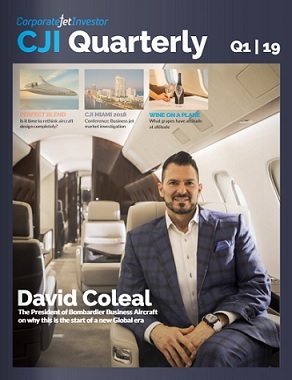 Jetcraft’s David Dixon – who has been in the region for more than two decades – looked back 20 years to remind everyone how Asia’s business jet market is a long term play. In the mid-1990s there were just four OEM salespeople covering the whole region – including Australia. Dixon also highlighted how the market is switching from first time buyers to first time sellers. 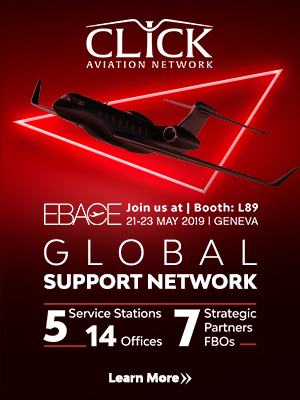 There were lots of great sessions – covering charter, maintenance, engines, pilots, FBOs, VIP helicopters, infrastructure, insurance, reducing risk from transactions, repossessions, values – and pretty much every key issue in the market. John Riggir from Jet Aviation put forward a strong argument that financiers should look at creating reserves for refurbishment and upgrades. His argument is that aircraft need to stand out to sell in today’s market and that interiors and paint are more important than ever. The two last sessions involved eight of the region’s top operators who all went through the challenges they faced including fighting for slots and space with fast growing airlines. The market is tough at the moment, but there are opportunities and deals are still happening. More than 85% of delegates are optimistic about the next five years. They are right to be.